It’s hard to believe 5 years has gone by since we opened the doors to a tiny little tasting room, two fermenters, and way too many ideas floating around in our brains. It seems like every year has been the first with not just King Harbor constantly progressing, but the whole industry experiencing mind blowing changes year over year. Early bird tickets are available now. 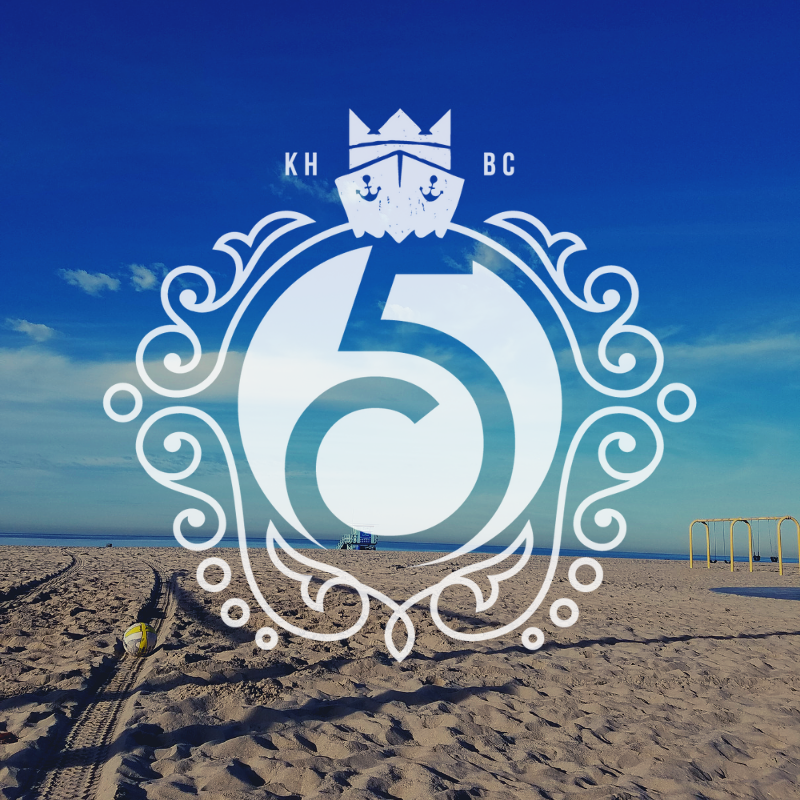 Since you navigated all this way you deserve a treat (much like every time my 4 year old eats all of her carrots) - use code “partytimes5” at khbc5th.brownpapertickets.com to get the discounted early bird ticket today.